July 28th in Plugin Lists by Wordpress Jedi . October 29th in Plugin Lists, Wordpress Plugins by Wordpress Jedi . September 3rd in Wordpress Plugins by Wordpress Jedi . So you enjoy sharing dieting tips and fitness hacks with your audience? You can always provide more value to your visitors by investing in the right fitness tools and diet calculators. Take Build A Meal for instance. 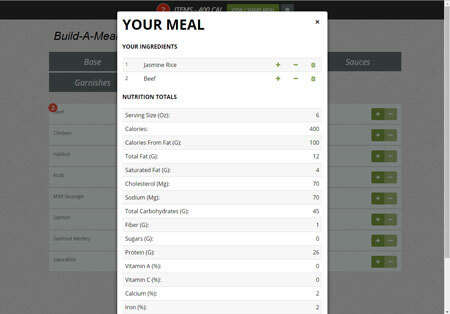 It is a script that allows your users to build meals and look up their nutrition facts. I was introduced to the Keto diet a few years ago. It has helped many people manage their diabetes and even lose lots of weight. There are plenty of guides, recipes, and tips available for people who are just getting started. 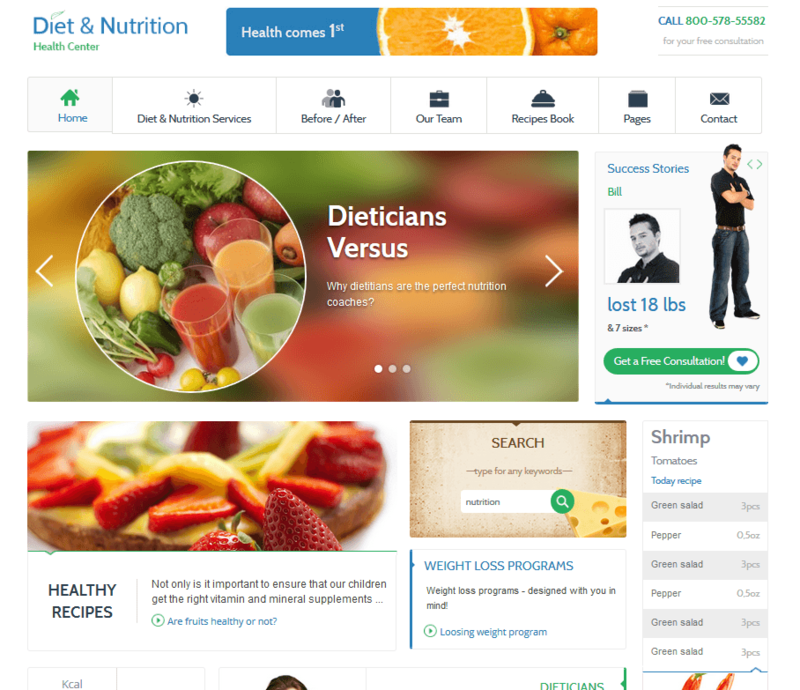 If you run a keto diet site, you may want to invest in developing custom tools for your audience. Plugins such as Keto Calculator can also help. January 11th in Wordpress Plugins by Wordpress Jedi . Plenty of fitness and diet blogs and portals are powered by WordPress. If you are passionate about fitness, there is no reason you shouldn’t share your unique take with the world. 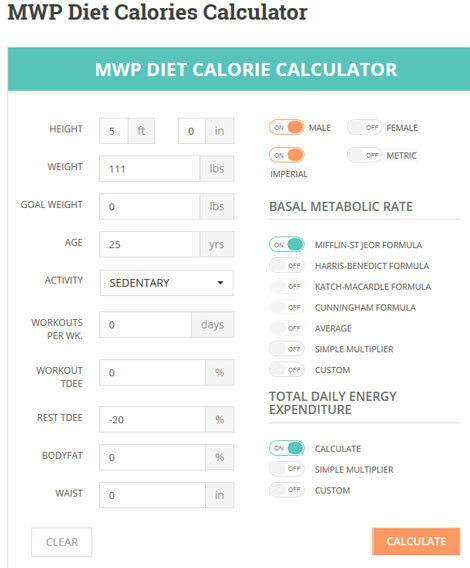 With tools like the MWP Diet Calories Calculator, you can provide more value to your visitors. 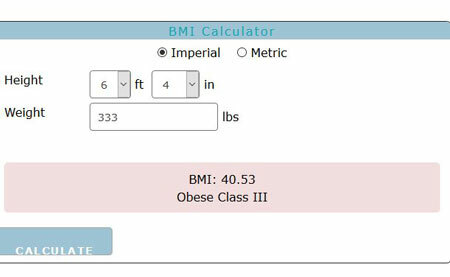 This is a responsive tool that offers BMI, BMR, and total daily energy expenditure calculations. 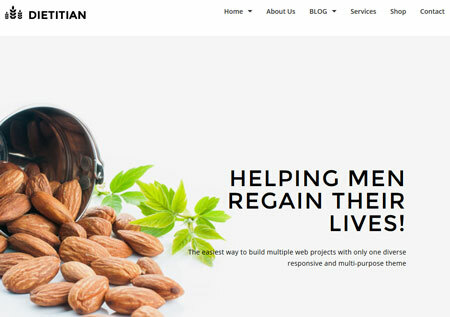 June 14th in Theme Lists, WordPress Themes by Wordpress Jedi . May 7th in Theme Lists, WordPress Themes by Wordpress Jedi .